The furry-lipped plumber serves up another multiplayer gem for the Nintendo Switch, livened up by some radical new trick shots. Anyone for time-bending, racket-pulverising tennis? 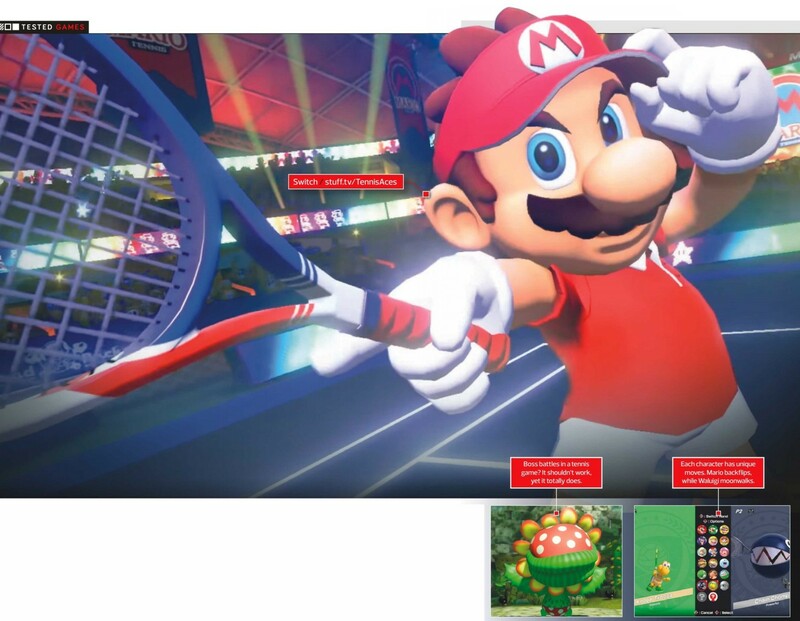 The Mario Tennis series is back – but instead of simply replacing Rafa and Serena with Nintendo’s wacky cast, this Switch title has put a new spin on the sport.